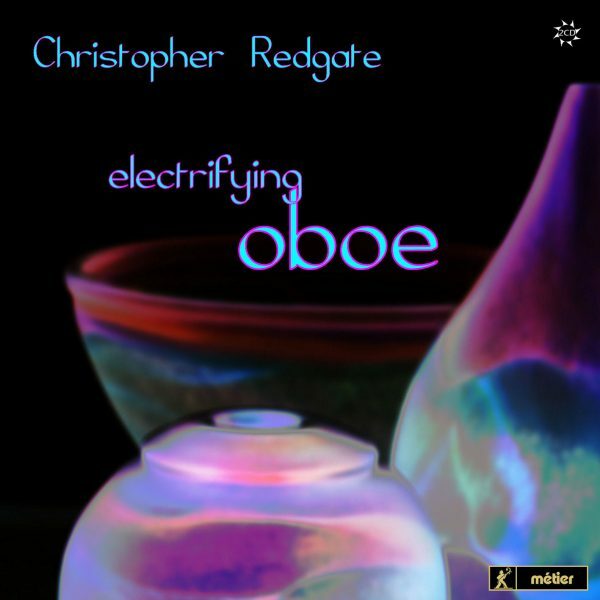 Electrifying Oboe can be purchased direct from me or from the Divine Art/ Metier online store. This is a CD of music which combines the oboe with different forms of live electronics; from pre-recorded cor anglais through to a turntable player. Just one work does not include electronics: Gorton’s Schmetterlingspiel. Improvisation at different levels also plays a significant role and that is why, on this double CD set, two works are repeated - the two performances are significantly different from each other. Samples from the recording can be heard here under the Track Listing tab. A brief sample can be heard here on The Divine Art Records YouTube Channel.